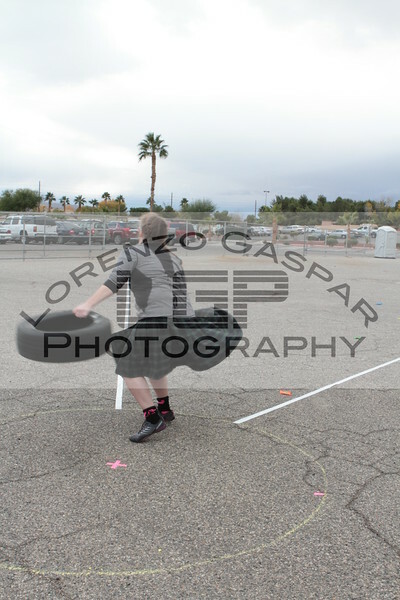 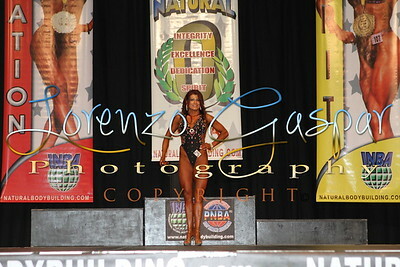 2013 Utah Pro Bowl Natural in Ogden, UT. 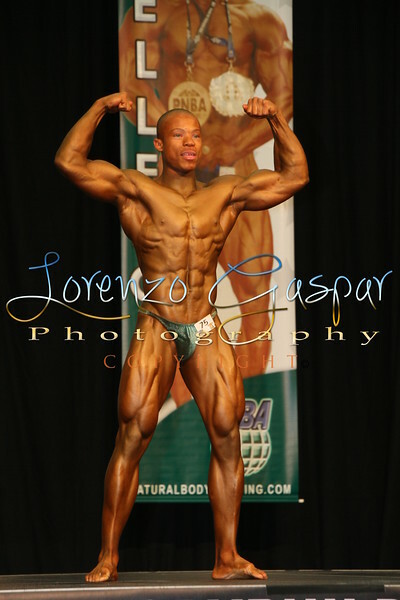 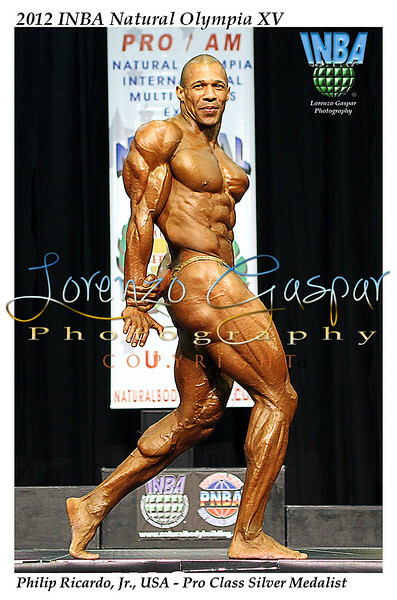 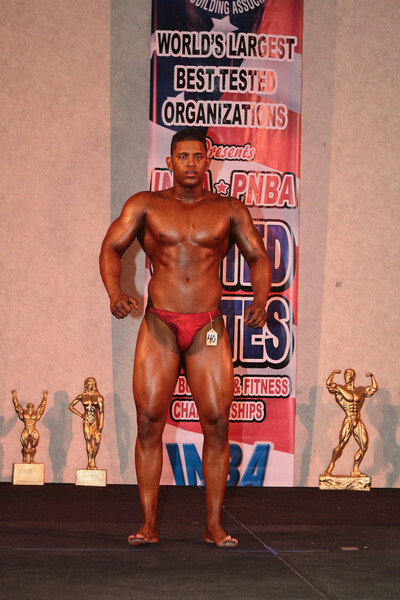 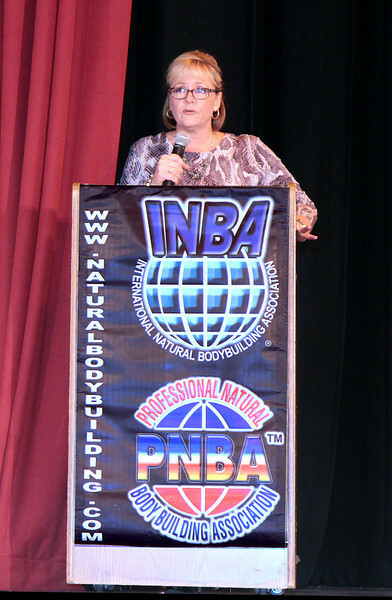 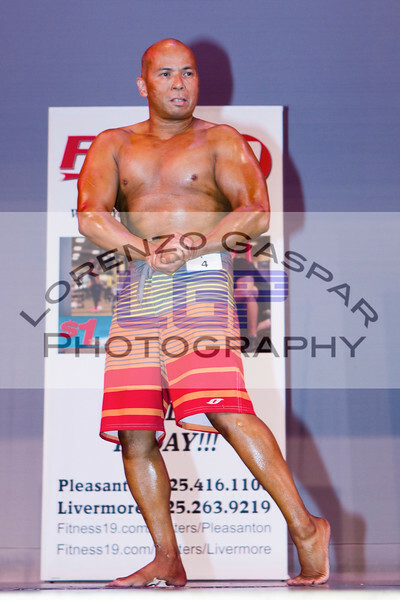 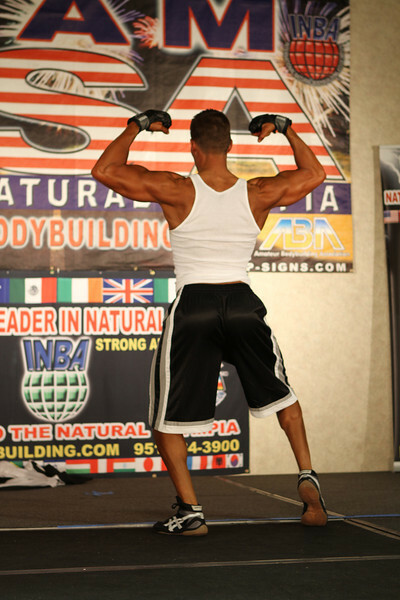 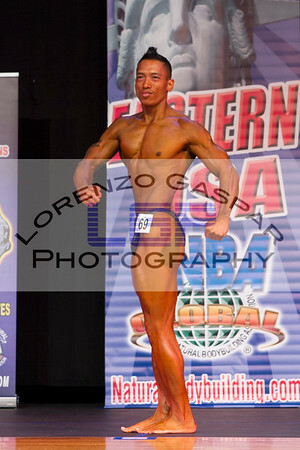 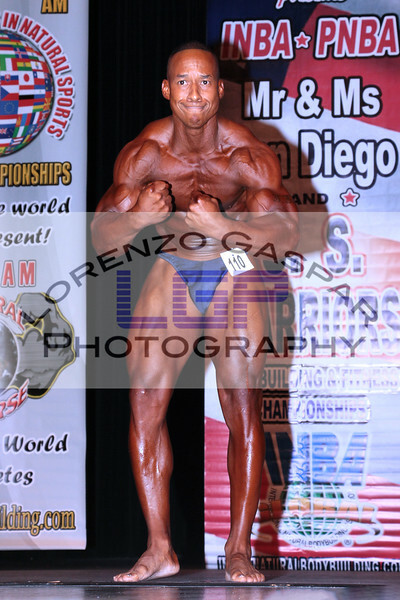 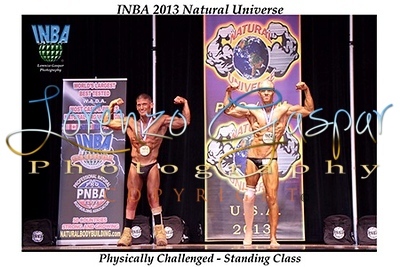 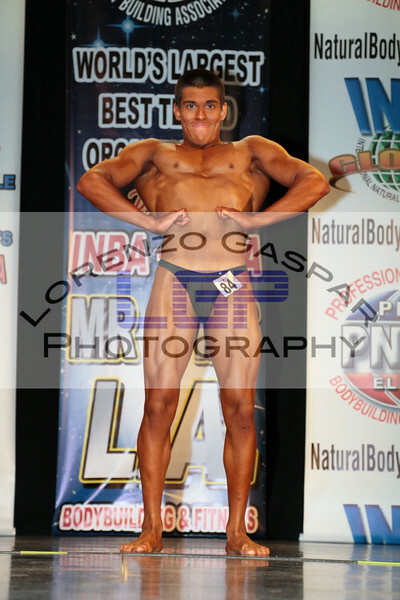 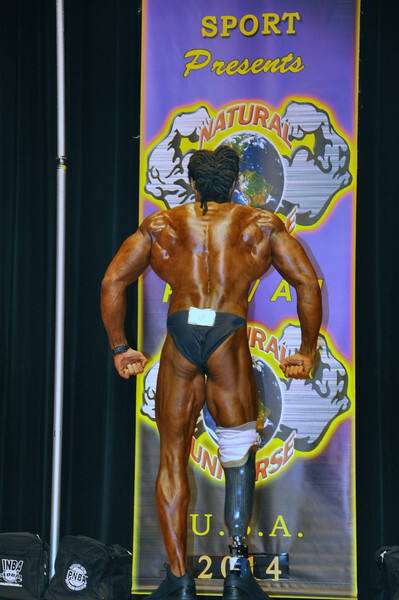 2013 INBA Natural Universe in Chicago, IL. 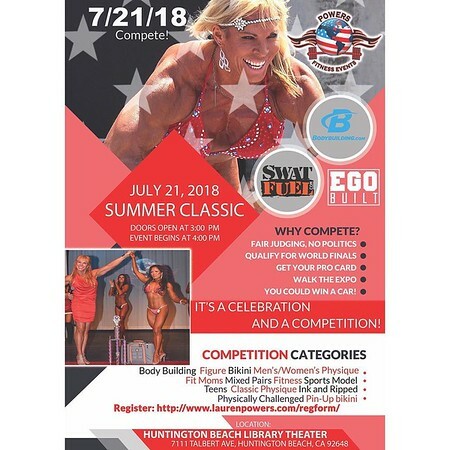 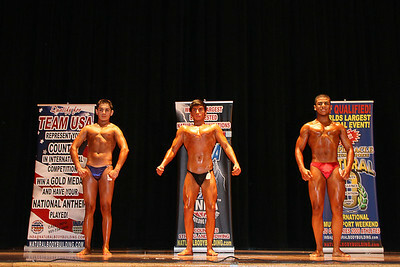 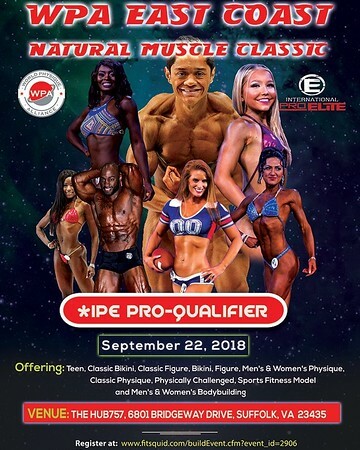 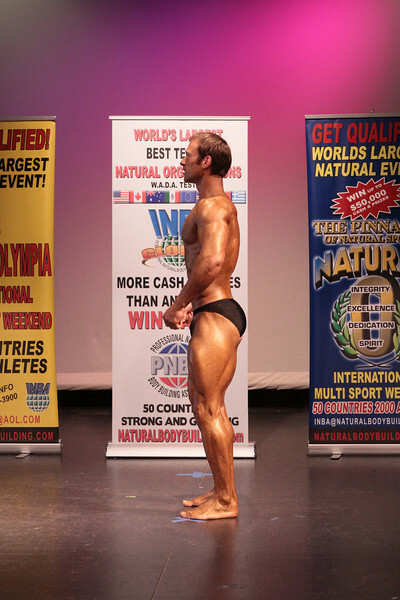 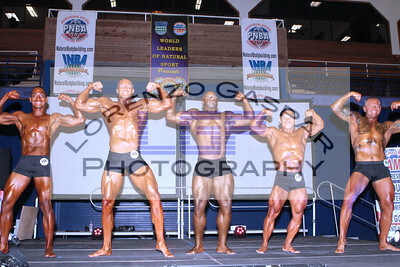 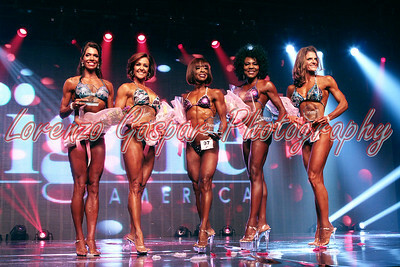 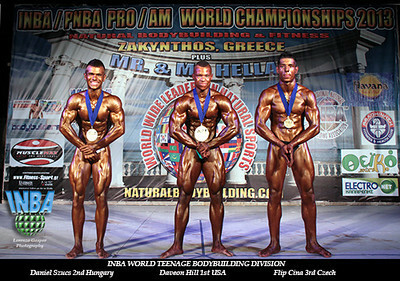 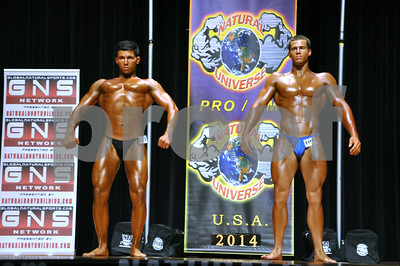 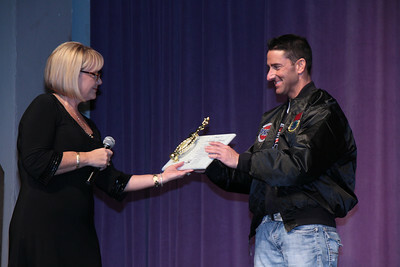 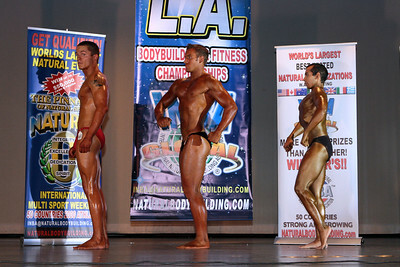 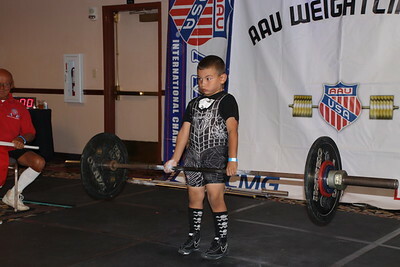 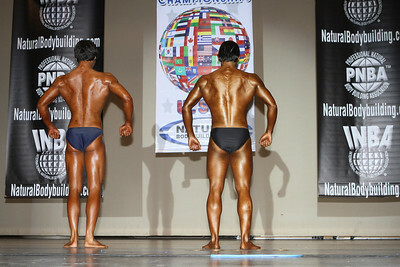 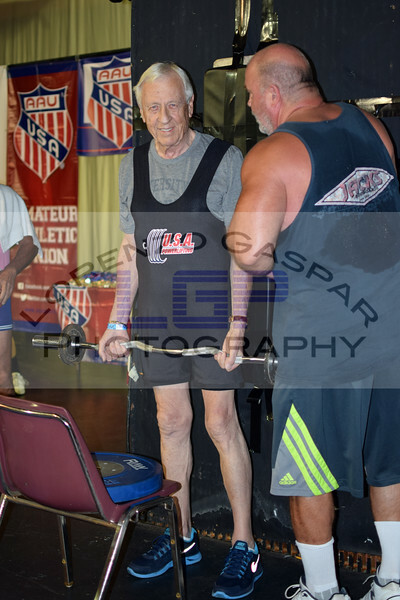 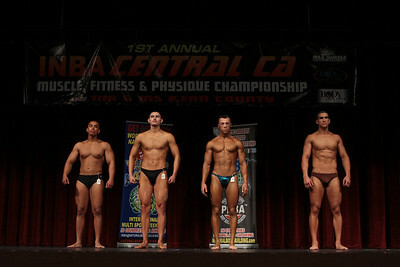 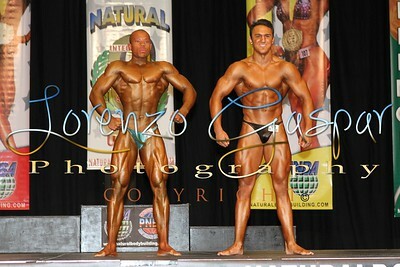 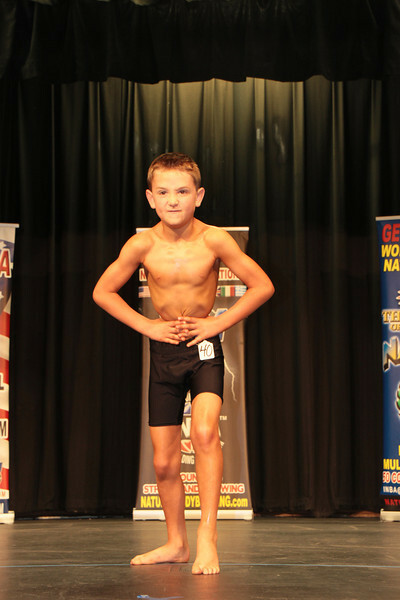 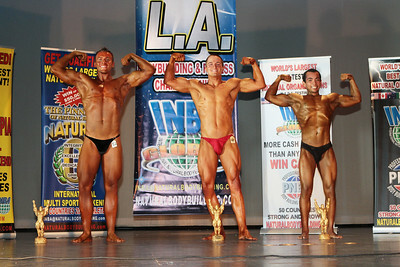 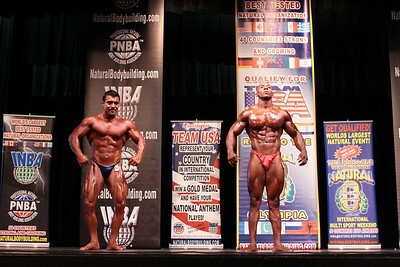 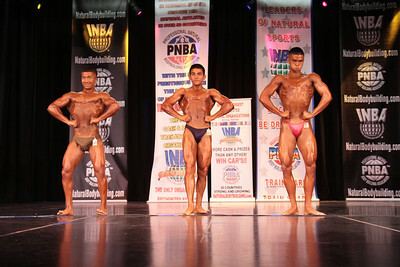 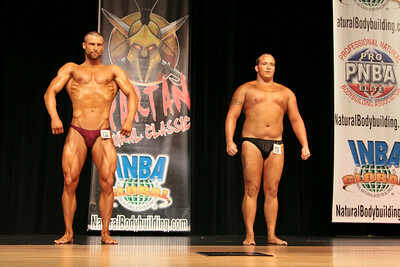 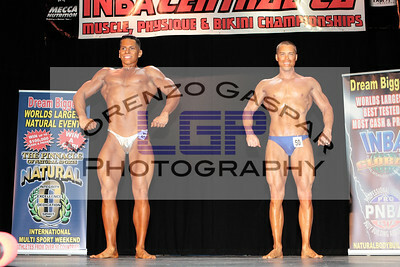 2012 Night of the Natural Champions PreJudging in San Rafael, CA. 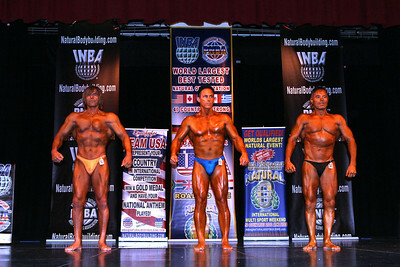 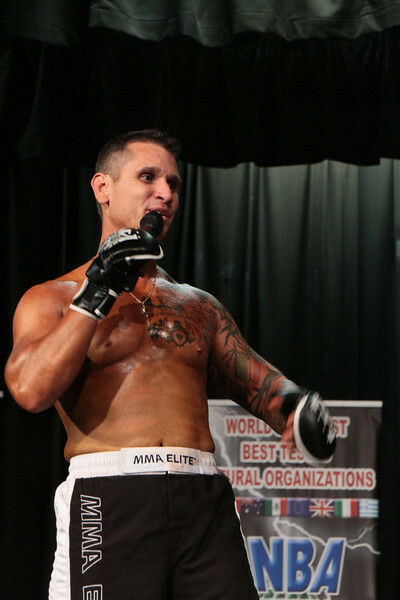 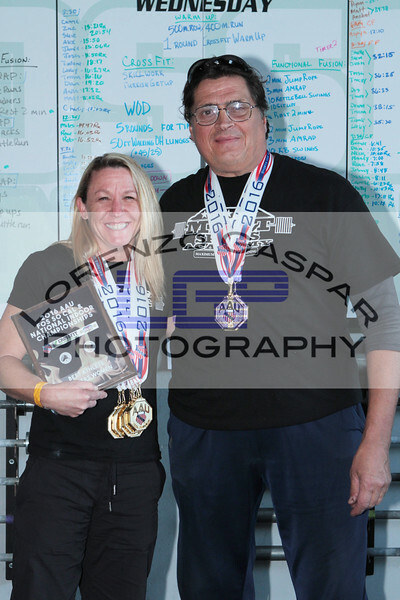 2012 Night of the Champions Finals in San Rafael, CA. 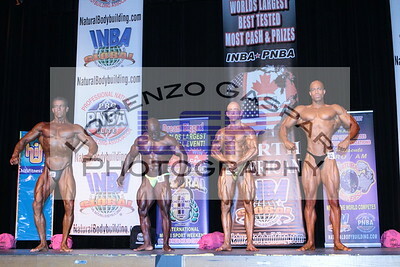 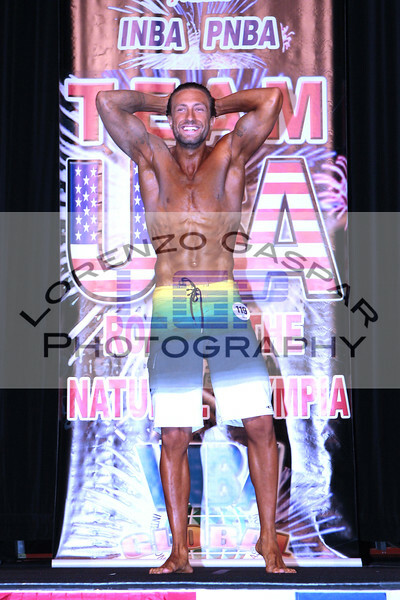 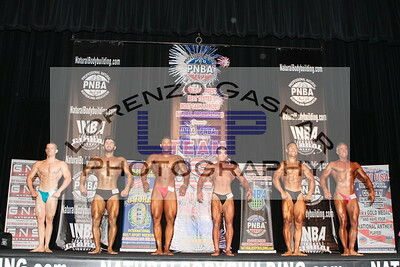 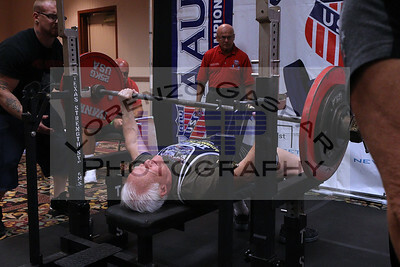 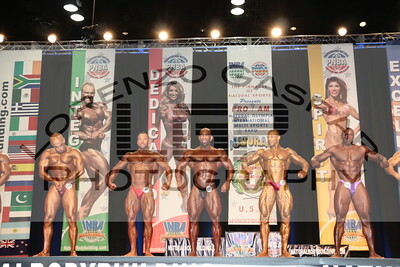 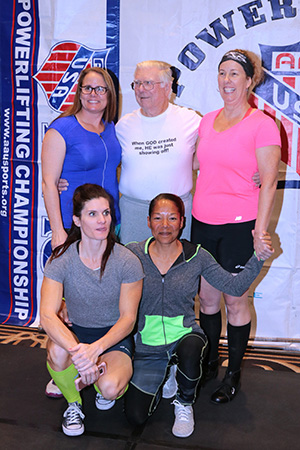 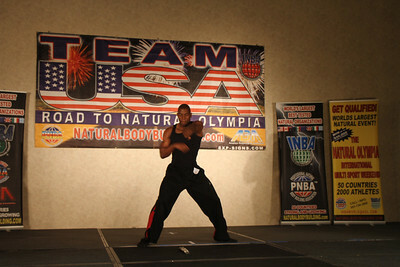 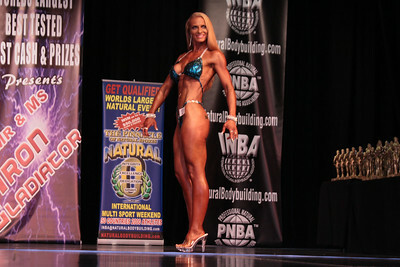 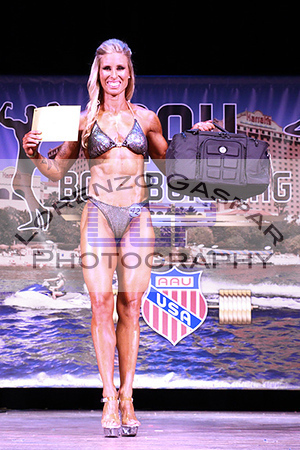 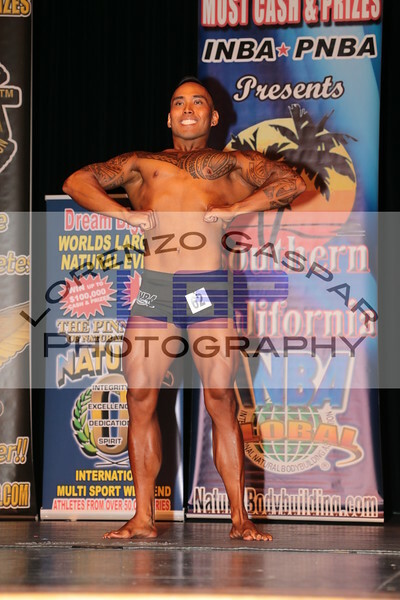 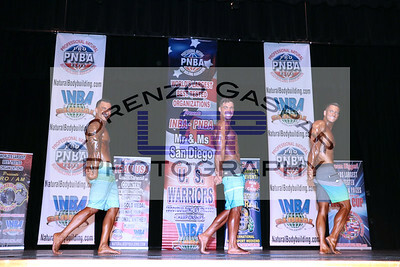 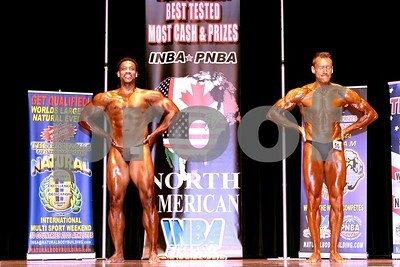 2012 INBA Natural Universe Finals In Chicago, ILL.
2012 ABA Team USA Pre-Judging in Las Vegas, NV.